Learn how to build, operate, and pass on a successful family business with this course at Ohio Dominican University. 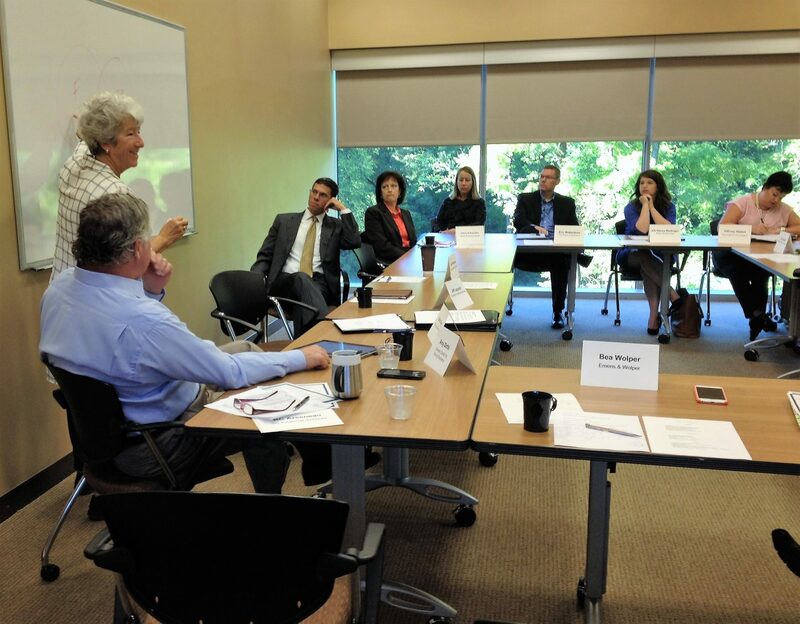 Taught every two-three years by Conway Center co-founder Bea Wolper, the course is essential training for family business leaders. Building, Operating, and Passing on a Family Business provides background in family business basics, including an overview of the structure, business leadership, and cultural dynamics necessary to build and sustain a family business. Topics also include strategic, estate and succession planning; an understanding of business and family and how they overlap in a family business, and management of life-long relationships with families, businesses and wealth. If you have interest in taking this course, please contact Managing Director Jill Hofmans.